Thank you all for participating in this years Challenge Cup. Welcome to the Concorde Fire Challenge Cup - Thank you for supporting the 2019 Tournament. 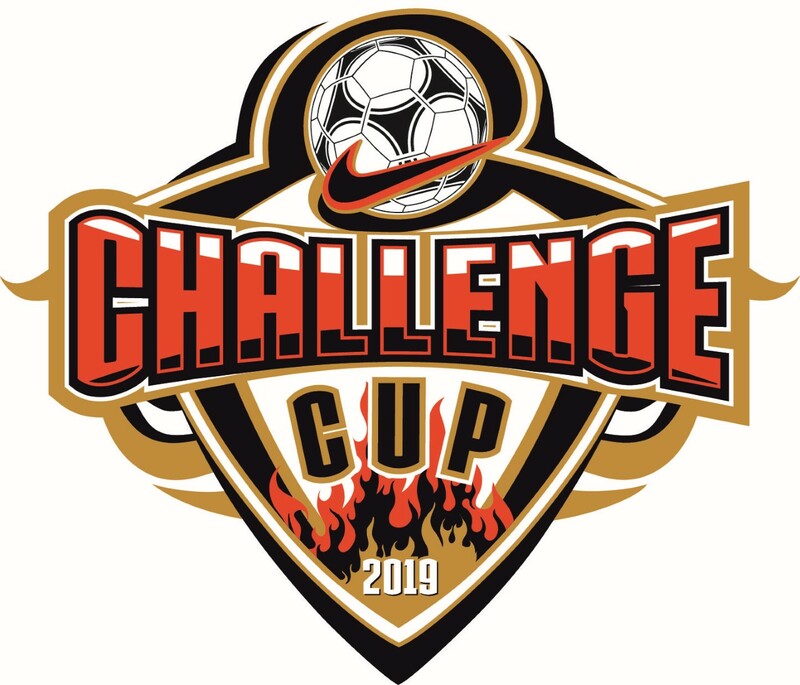 Check back in November for 2019 Challenge Cup information.